Getting ready to watch some big football games? We are at the Martin house! Always rooting for our Patriots, but if you want the truth…it’s the food that makes me want to watch football a lot of the time! Anyone else want to fess up? 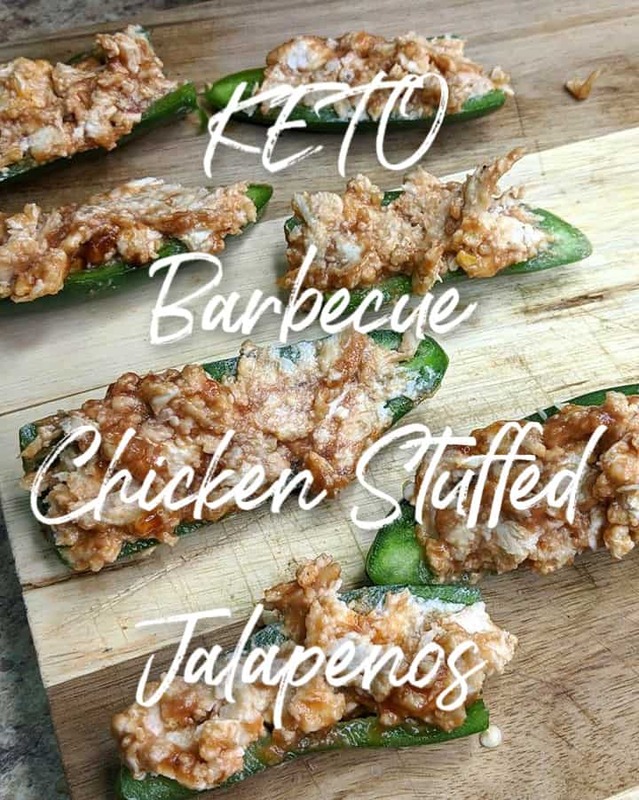 Something about yummy food just makes football even more fun to watch- and these low carb Barbecue Chicken Stuffed Jalapenos are on my MUST MAKE LIST for the playoffs and then the BIG GAME in a few weeks! 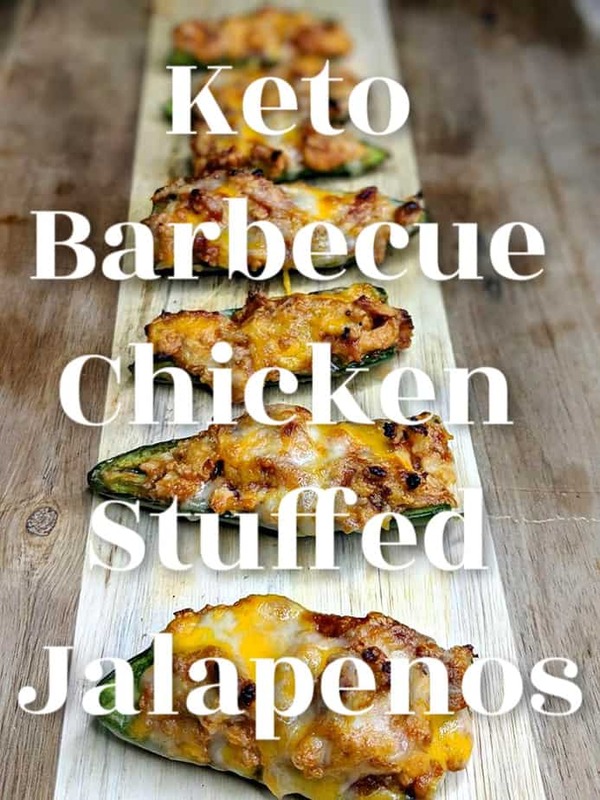 This low carb barbecue chicken jalapenos recipe is brought to you by our sponsor, Best Buy. Opinions and team preferences are my own! Want more low carb yum? Keto Enchiladas, anyone? Or perhaps you want some low carb buffalo chicken? Weight Watchers tip: Use fat-free cream cheese and zero point BBQ sauce to keep these under 1 point each. 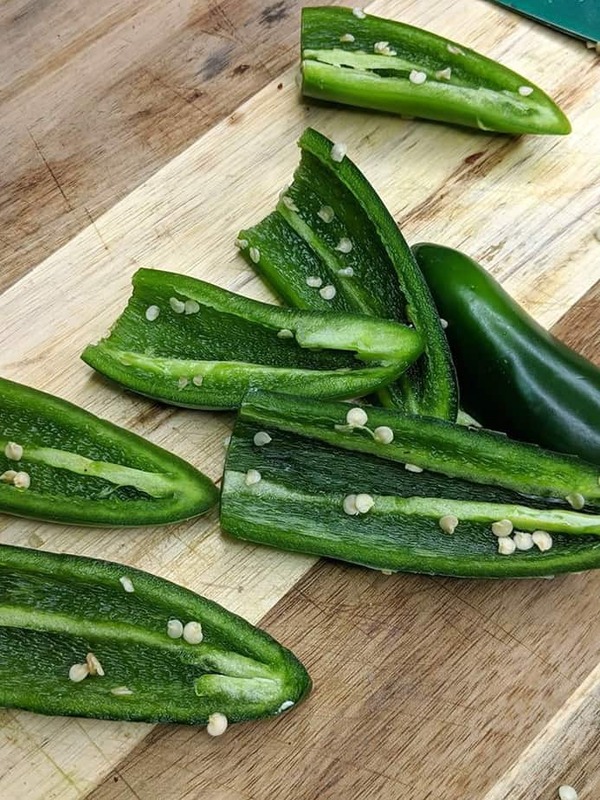 Slice jalapenos long ways and set aside. Microwave 4 oz of cream cheese for 30 seconds. Stir in seasonings. Mix in barbecue sauce. Using a teaspoon, spoon the mixture into the jalapeno halves. 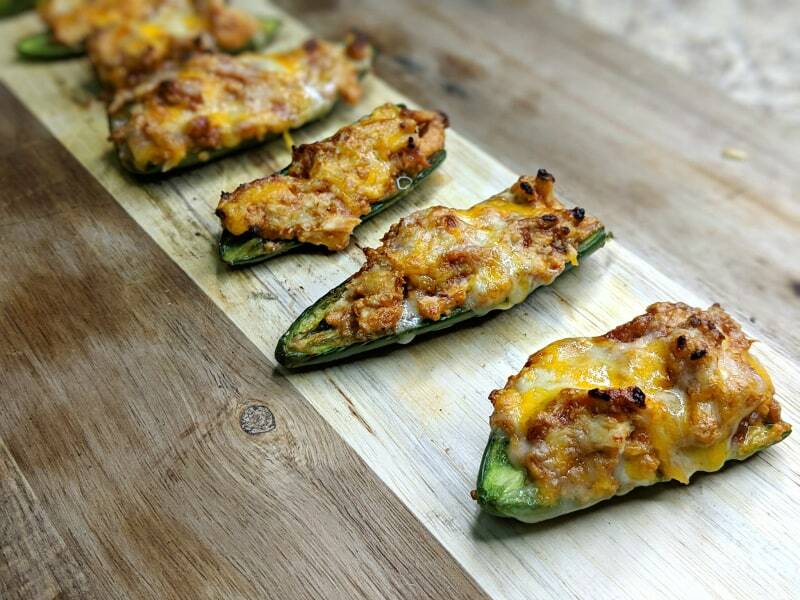 Put in oven for 15 minutes or until the cheese is melted and the jalapenos are tender. 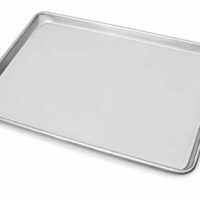 Remove from oven, let cool for 5 minutes and serve. I will tell you that one thing I’d LOVE to have for watching the big game- or any games, for that matter!! Is a big screen tv! Bring the movie theater experience home with this LG OLED 77-inch television. Its advanced HDR enhances each scene to 4K quality, and its Intelligent Processor maximizes picture quality by producing images with rich colors, sharpness and depth. This TV is also available in 55 inch and 65 inch screen class sizes. I’d LOVE to see my Patriots win another championship game on a 77 inch tv! 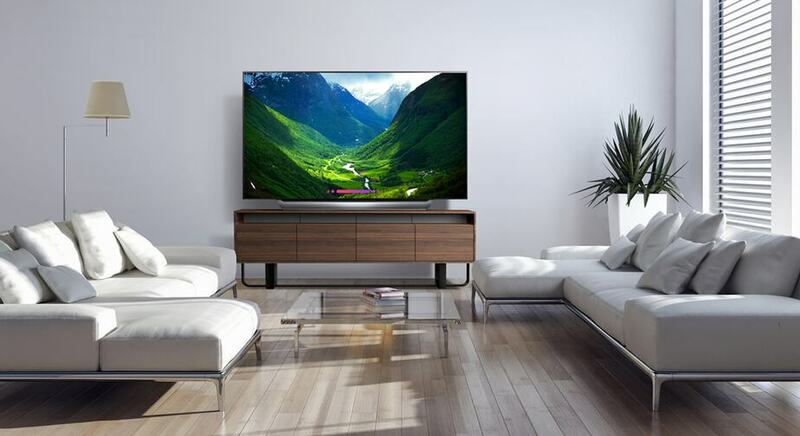 Plus, the clarity and colors of this huge OLED tv will wow your friends and family- and YOURSELF! You’ll feel like you’re at the theater, but with the comforts of home. 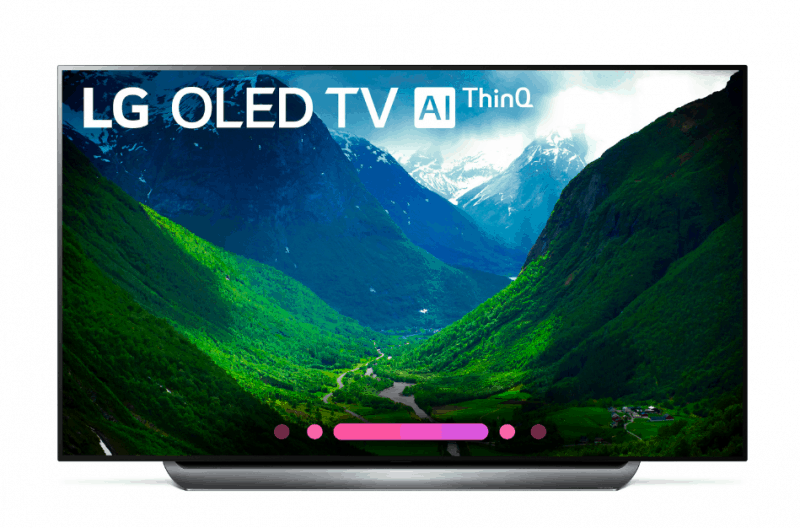 Check out how you can save up to $500 on select LG OLED 4K TVs at Best Buy now!